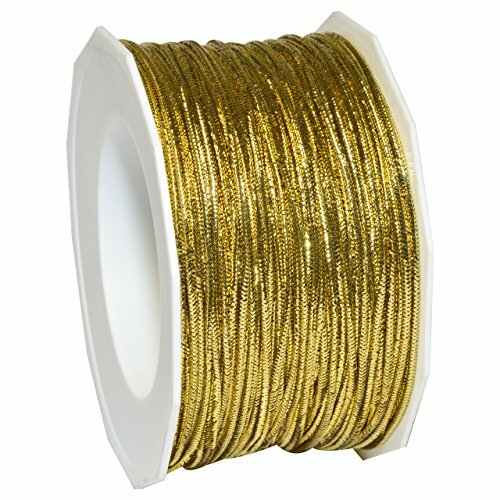 #destieltrash [July 13, 2016] On a short break until the weather cools down! 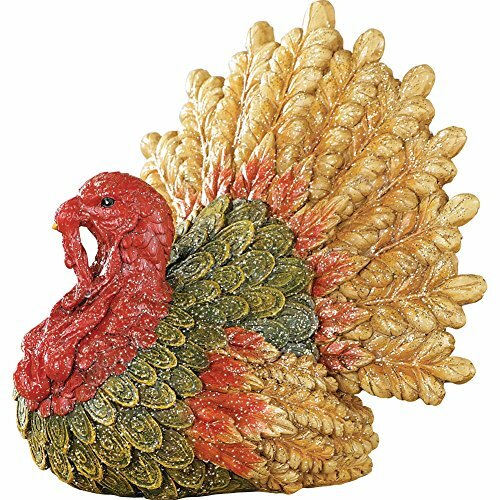 I am looking for a Red Depression Glass Butter Dish? 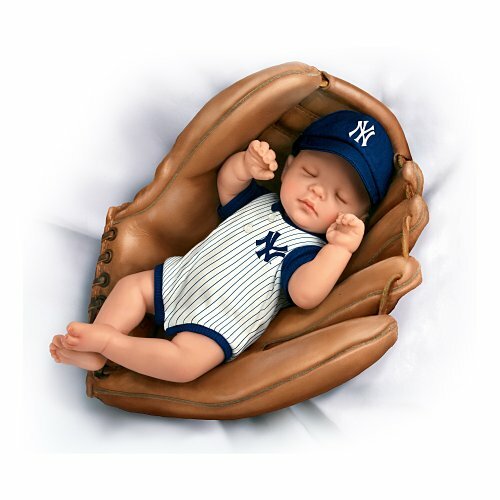 Will you find me a New York Yankees Baby Doll? 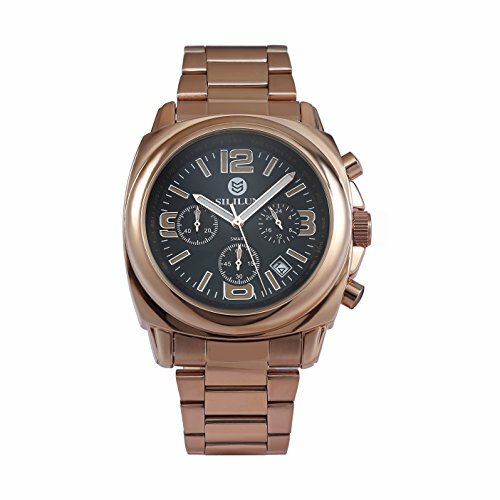 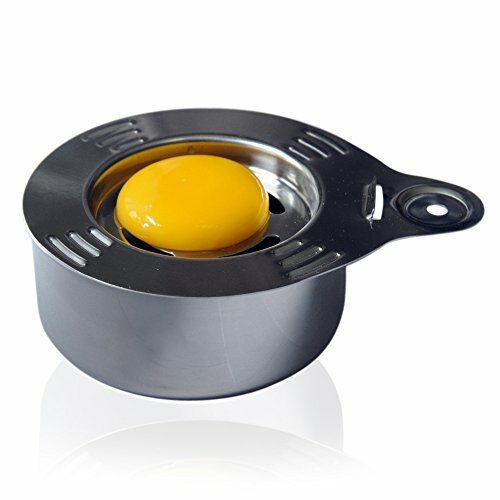 An awesome espresso maker, can you help? 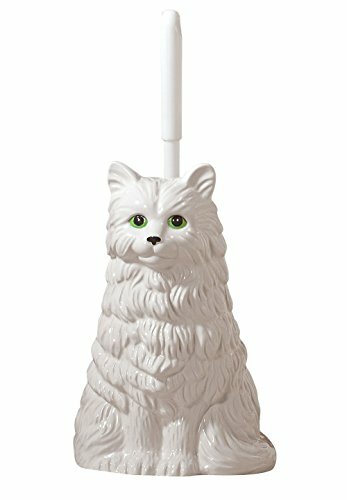 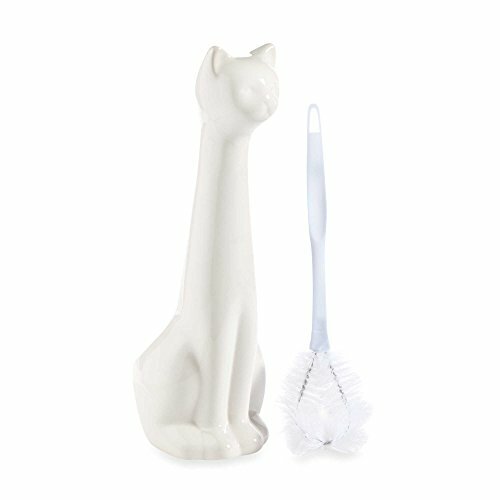 I am looking for a Cat Toilet Brush Holder? 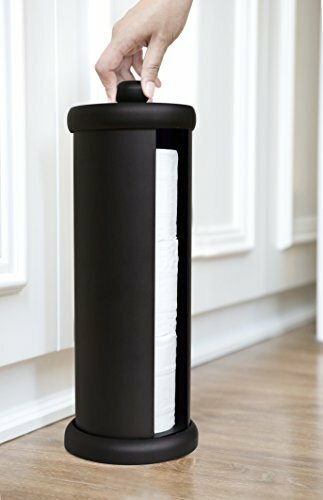 Can someone help me find Toilet Tissue Tower? 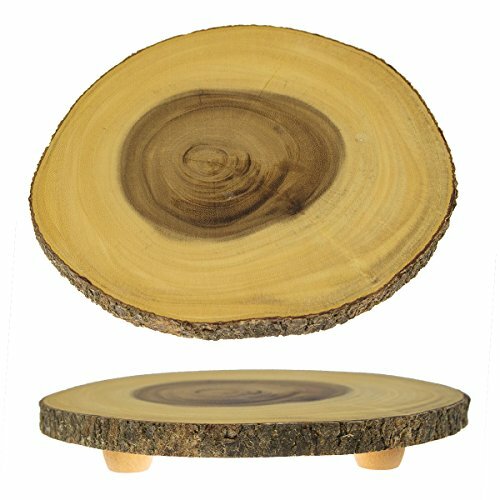 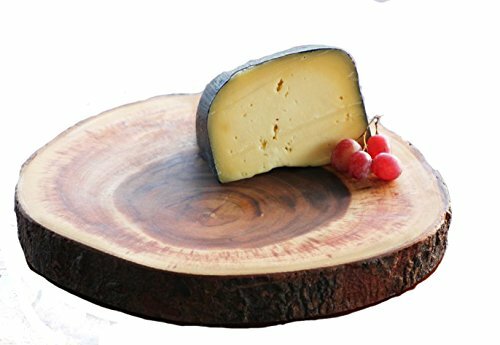 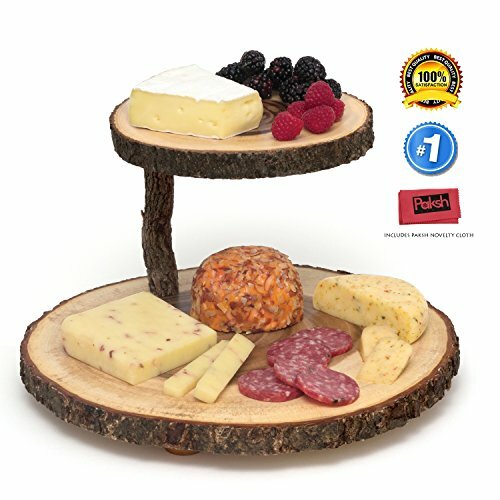 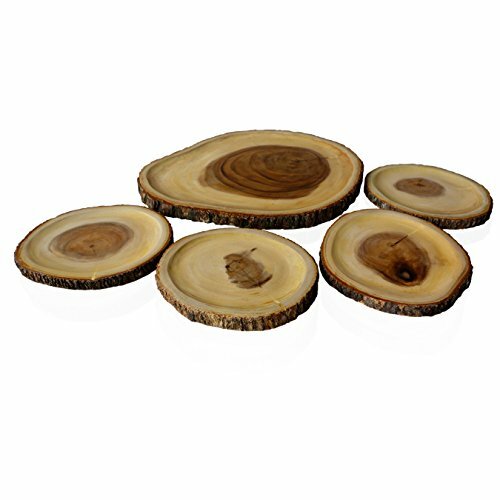 Can you help me find Tree Bark Cheese Board Serving Tray? 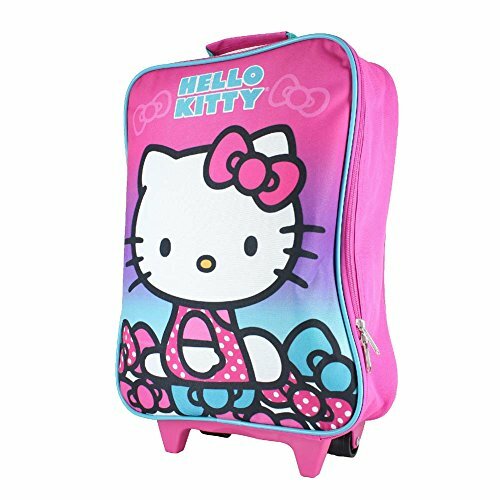 Can you help me find Hello Kitty Rolling Luggage? 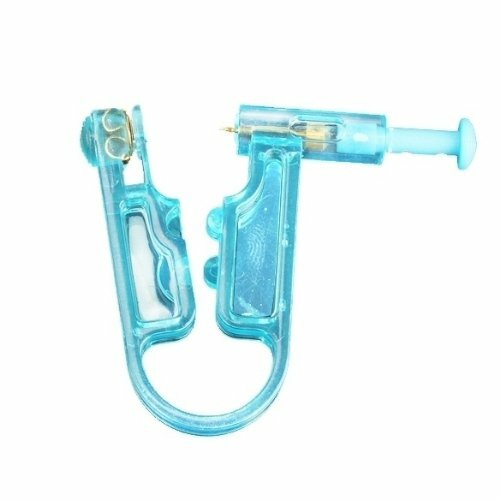 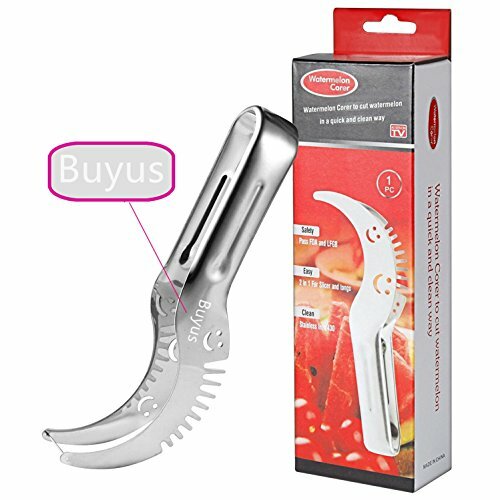 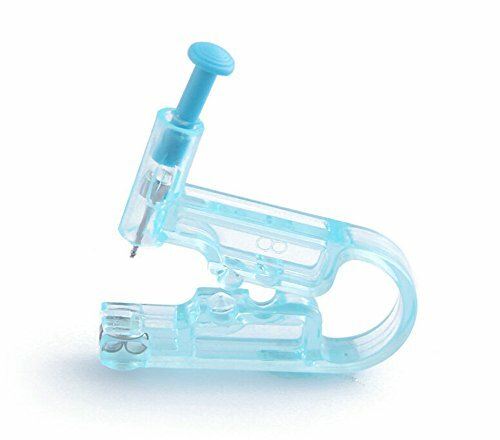 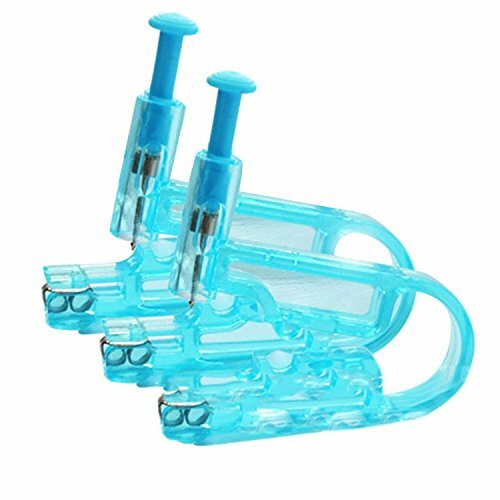 I need help finding Ear Piercing Gun Unit Tool With Ear Stud Asepsis Pierce Kit? 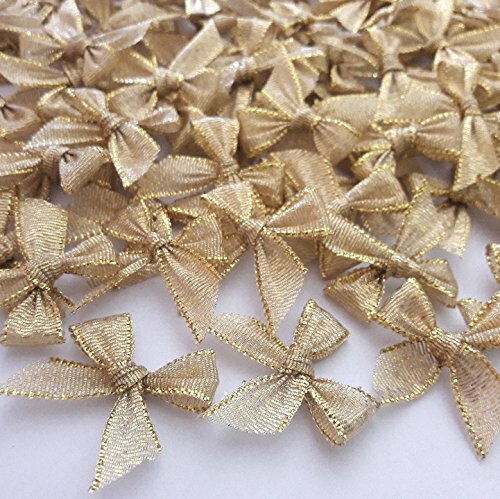 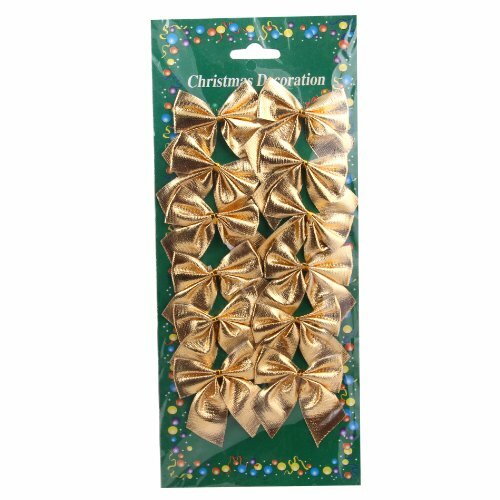 Could you recommend Ornaments Ribbon Bows gold color? 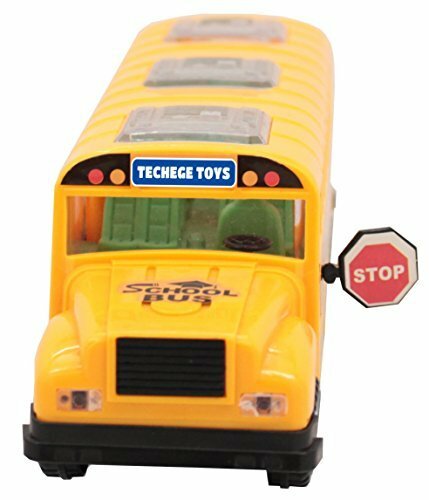 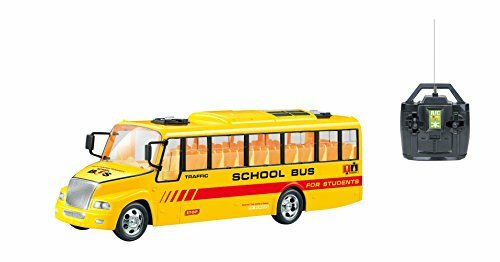 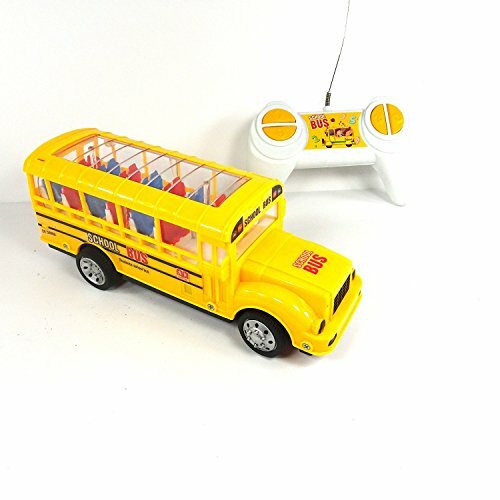 I'm looking for a Remote Control School Bus? 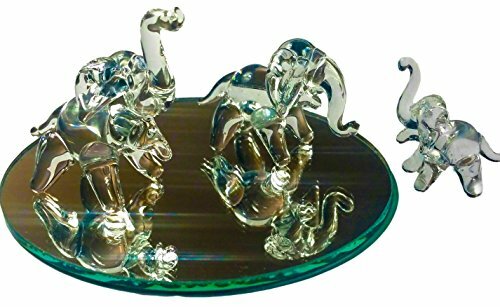 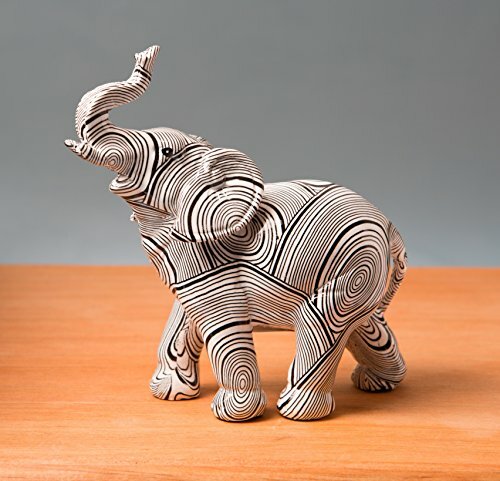 Can anyone help me find Elephant Figurines? 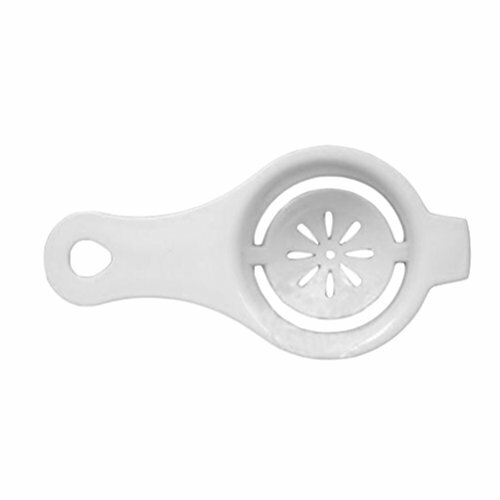 I need help finding an egg white separator? 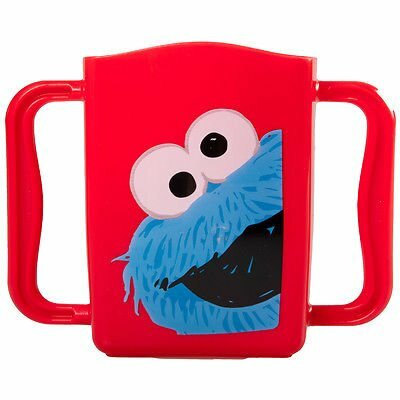 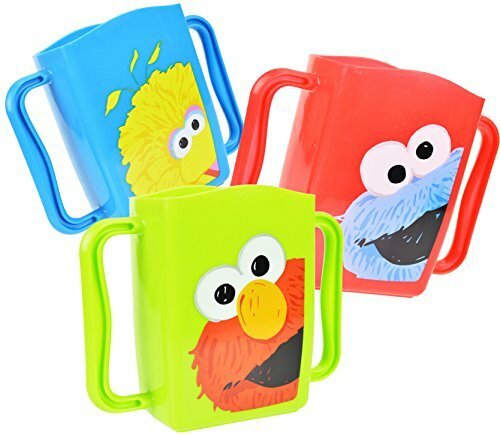 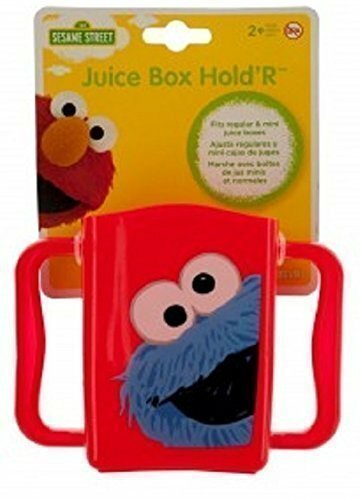 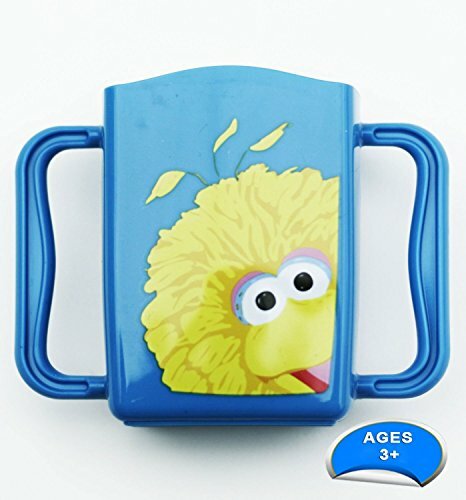 I need help finding Sesame Street Juice Box Holders? 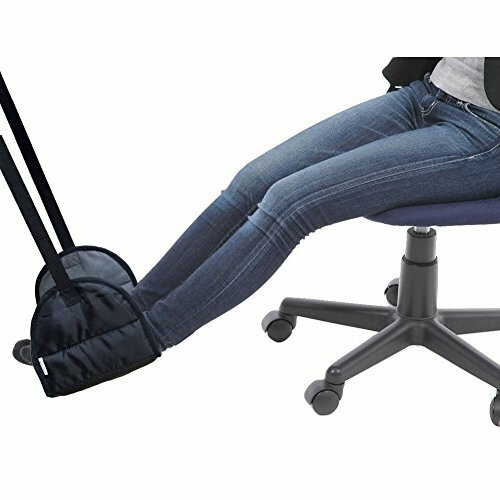 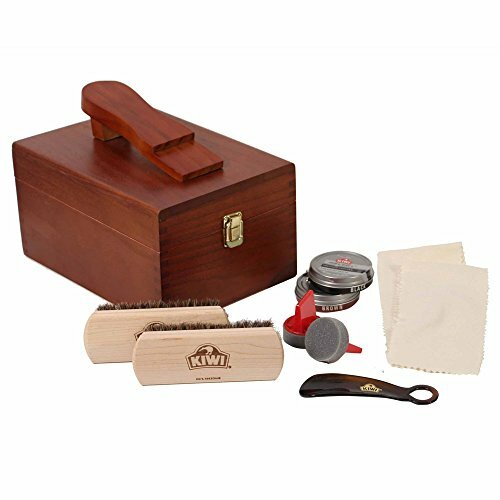 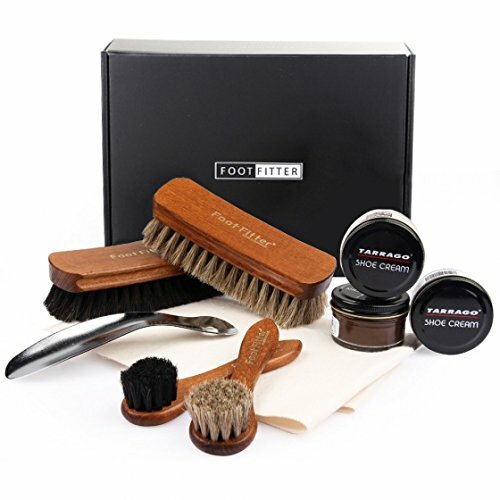 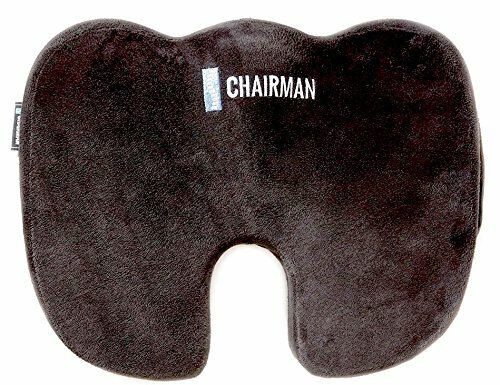 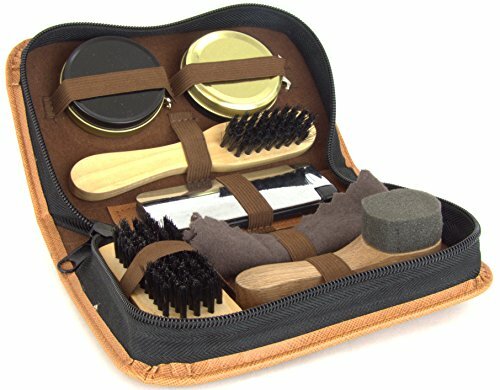 Where can I find Shoe Shine Kit? 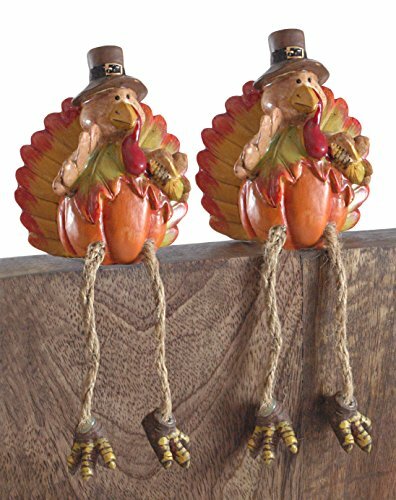 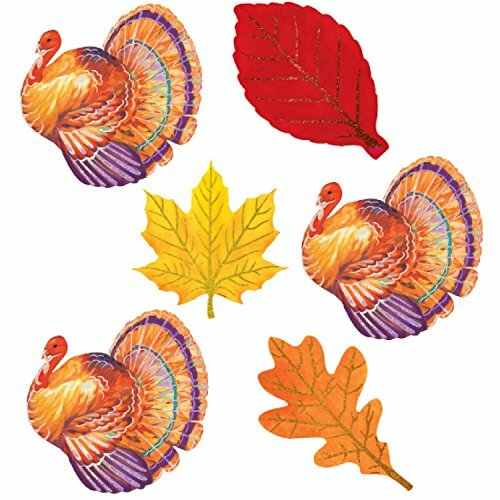 Can you find a Glittered Turkey Sitter? 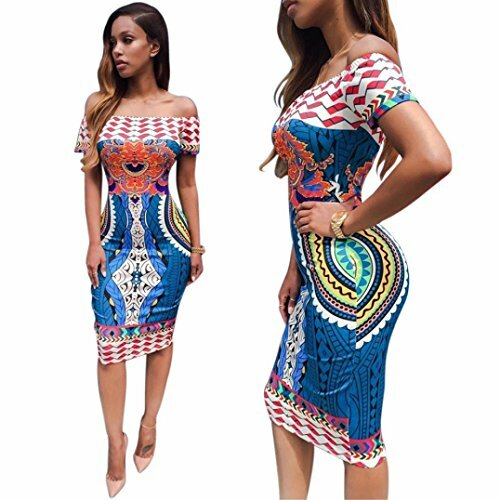 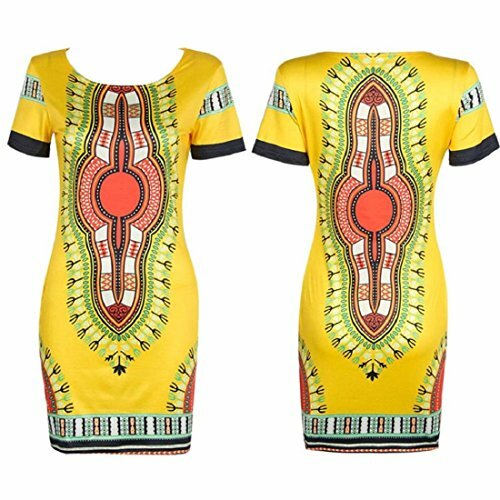 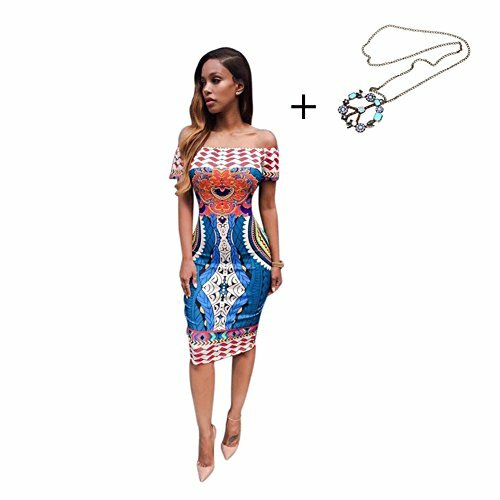 Can someone help me find Dashiki Bodycon Short Sleeve Dress?